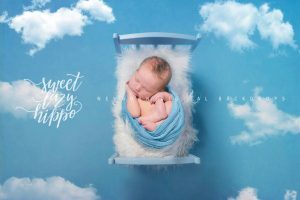 Newborn Digital Backdrop for boys. 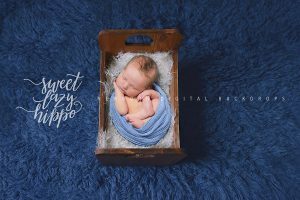 Vintage Wooden Bucket Digital Photo Prop. 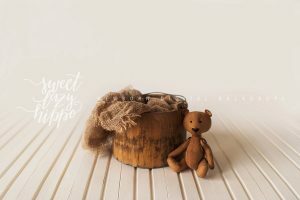 Vintage Toy Instant download. 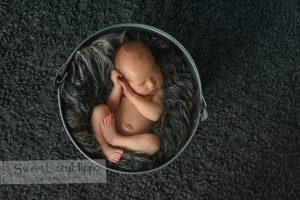 Jpg file. 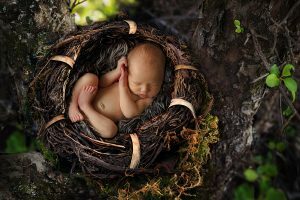 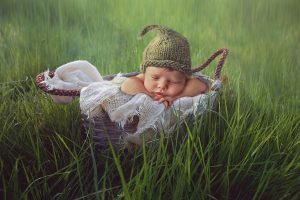 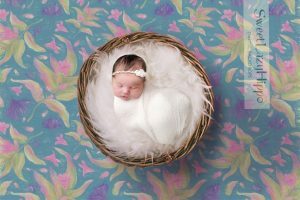 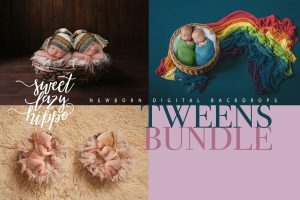 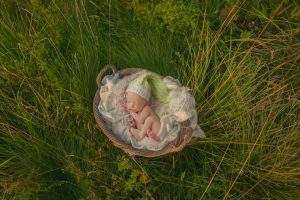 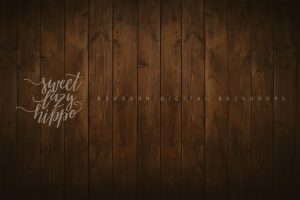 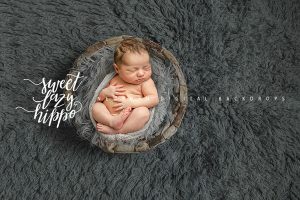 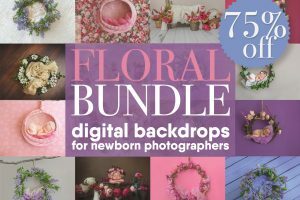 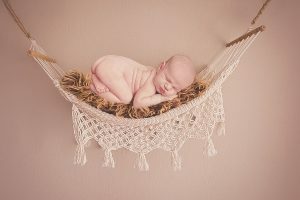 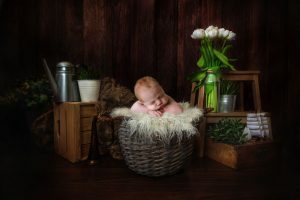 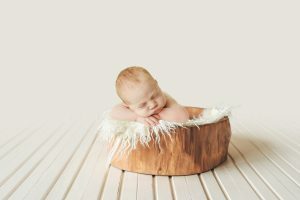 Newborn Digital Backdrop/prop with vintage basket. 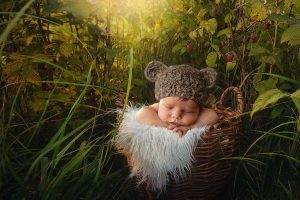 Beautiful light. 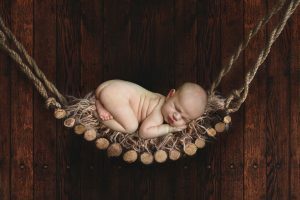 Instant download jpg file.